 Life is full of choices… In the SMWS, we elect to pick the best single cask single malt whiskies. 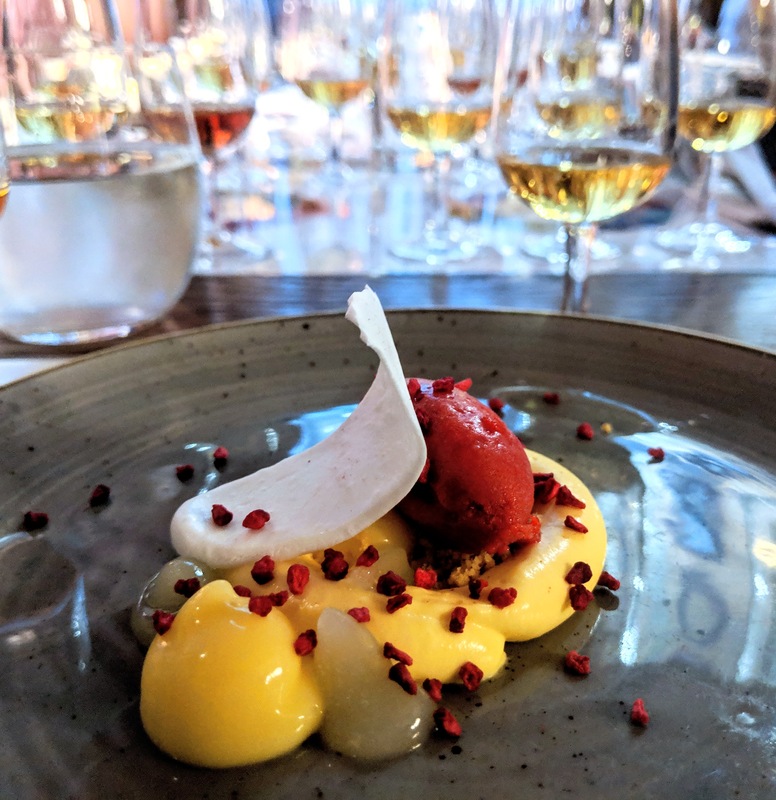 This May 10th, we’ve partnered with our friends at The Brisbane Club to offer a four course dinner expertly paired with our superb spirits for the very finest of dining experiences! Incredible fine dining matched by master chefs with rare cask spirits in perfect harmony. This is dramocracy in action. Now that’s the ticket. Cask your preference here. All welcome to come along and enjoy an evening of fun, fine spirits and incredible cuisine. Wine and soft drinks available on a cash bar basis. 7pm for 7.30pm start.